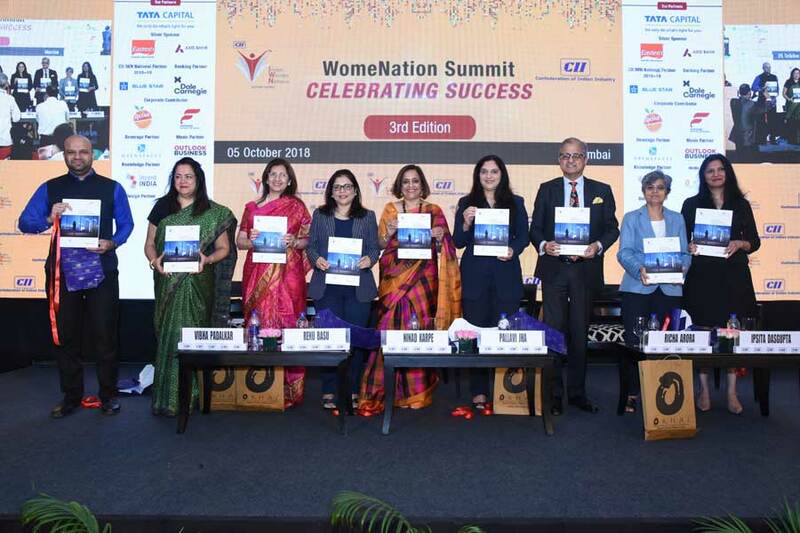 Today, women play a vital and leading role in every field of business or profession thus contributing to the economic development of the nation. 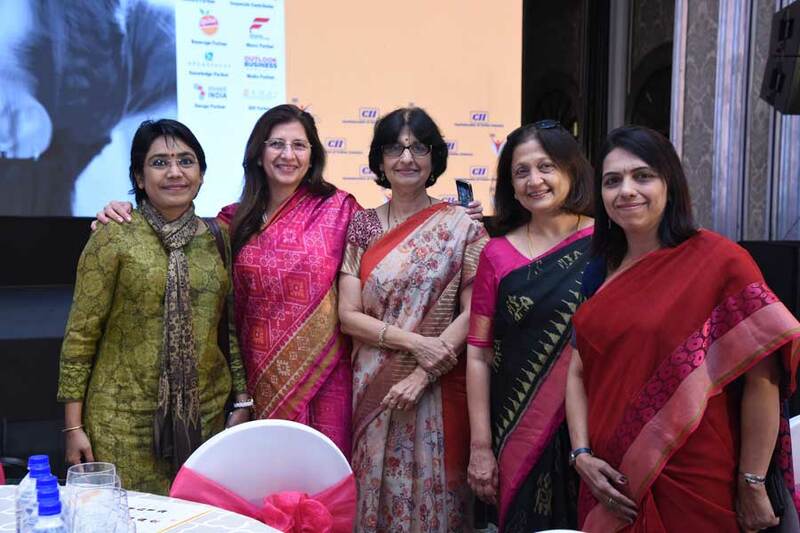 Over the years, their contribution has been increasing in areas like education, sports, politics, media, art and culture, service sectors, science and technology, amongst others. 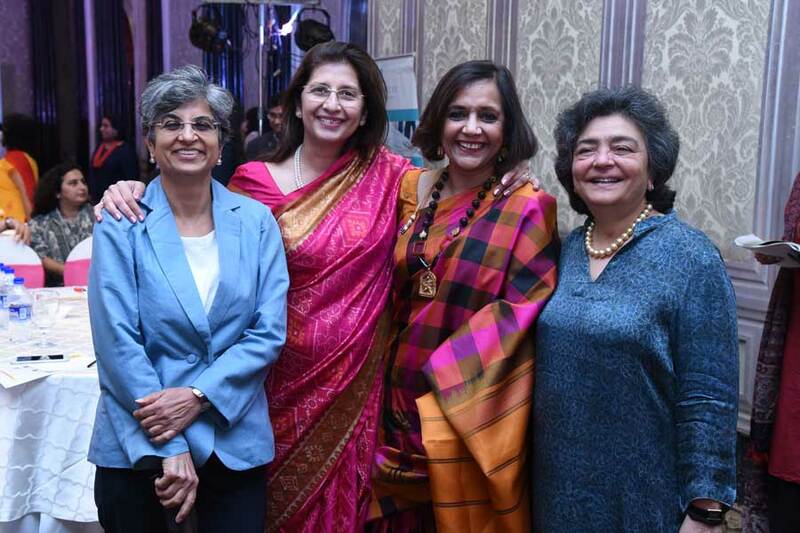 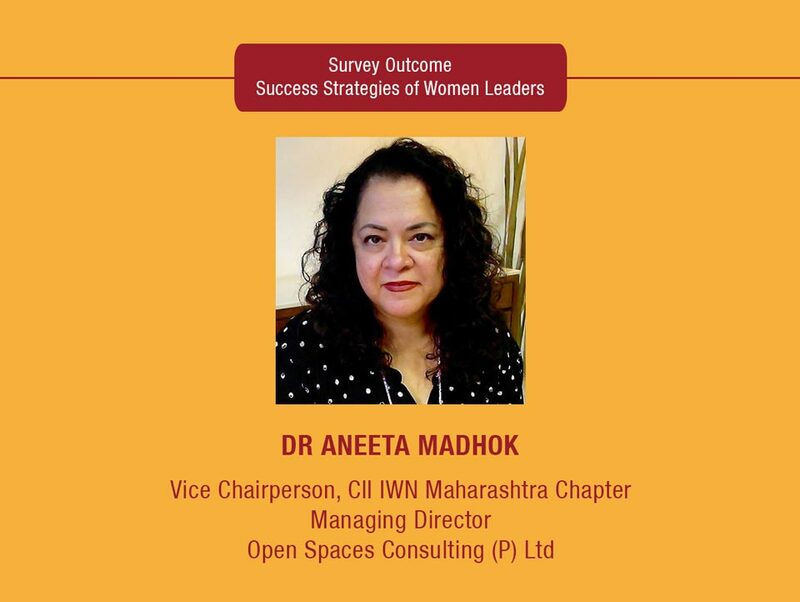 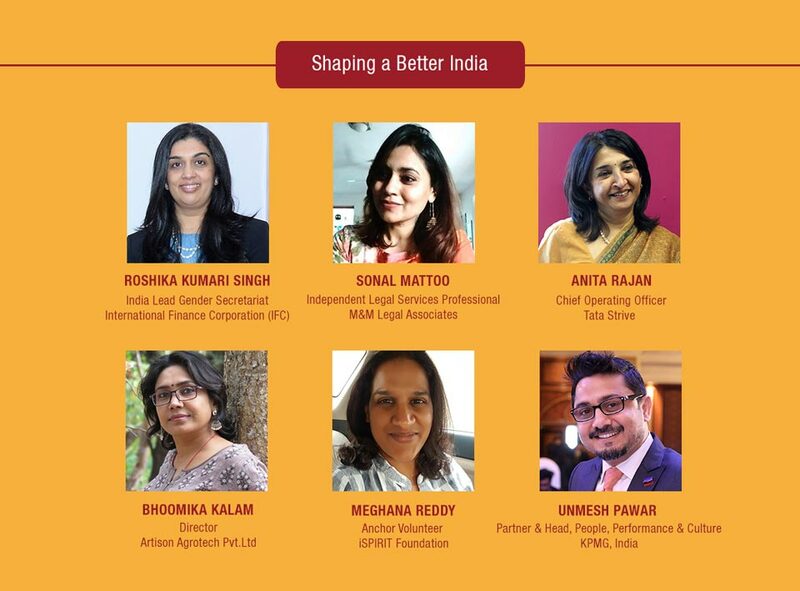 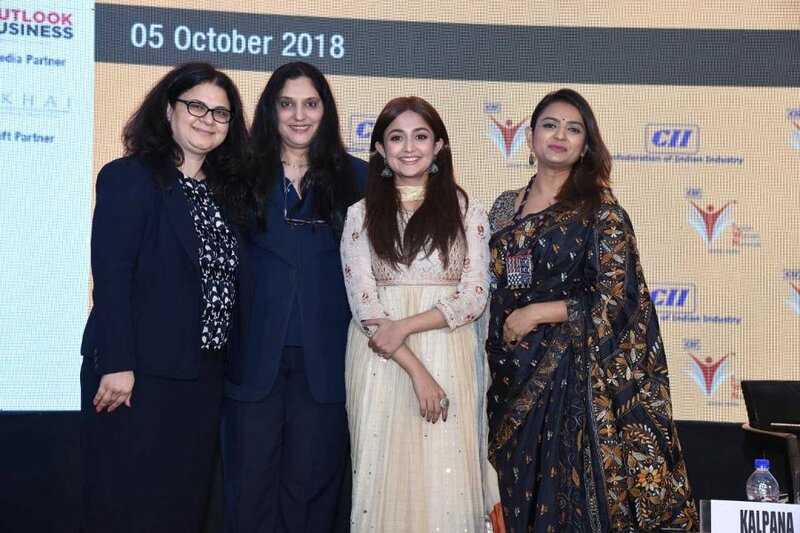 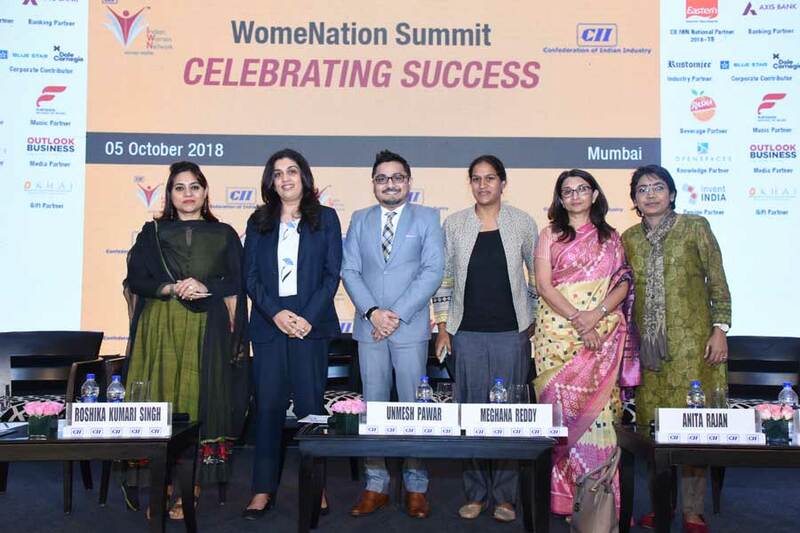 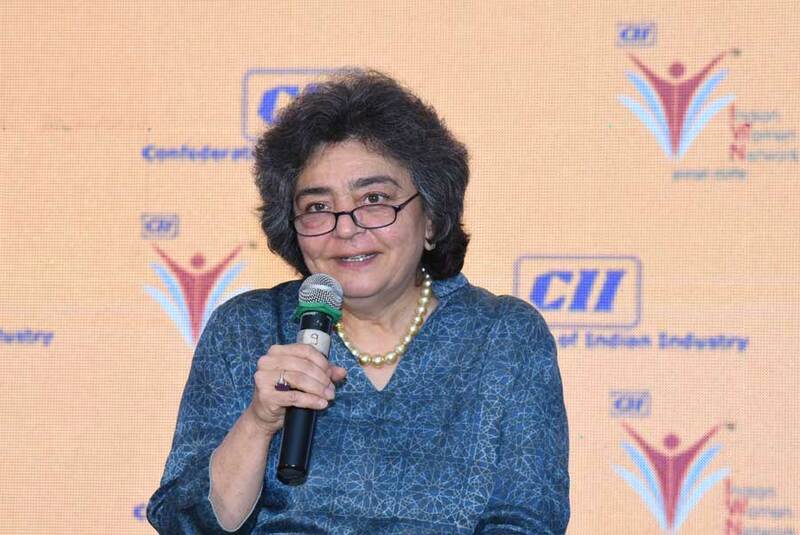 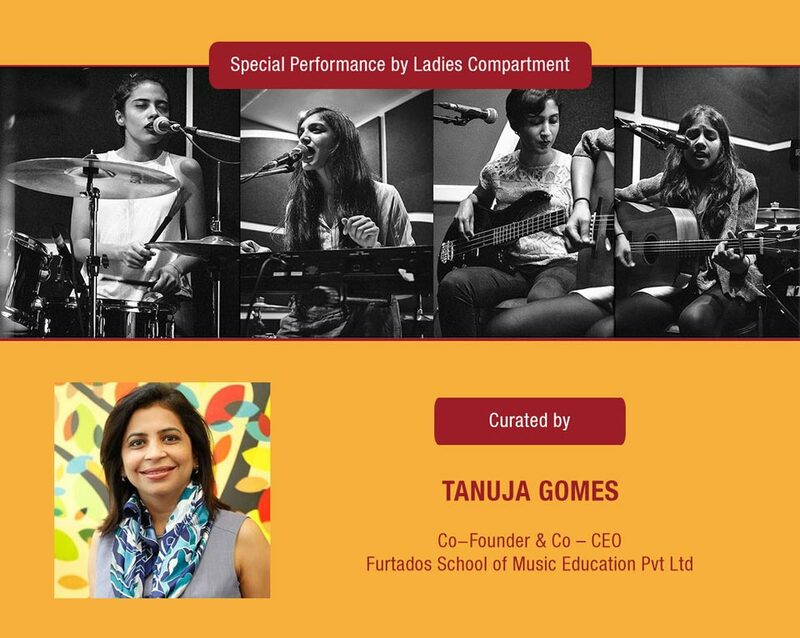 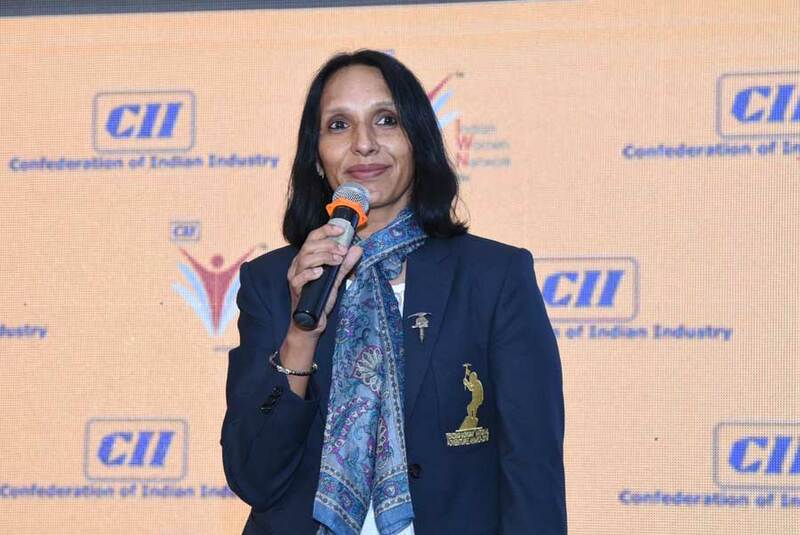 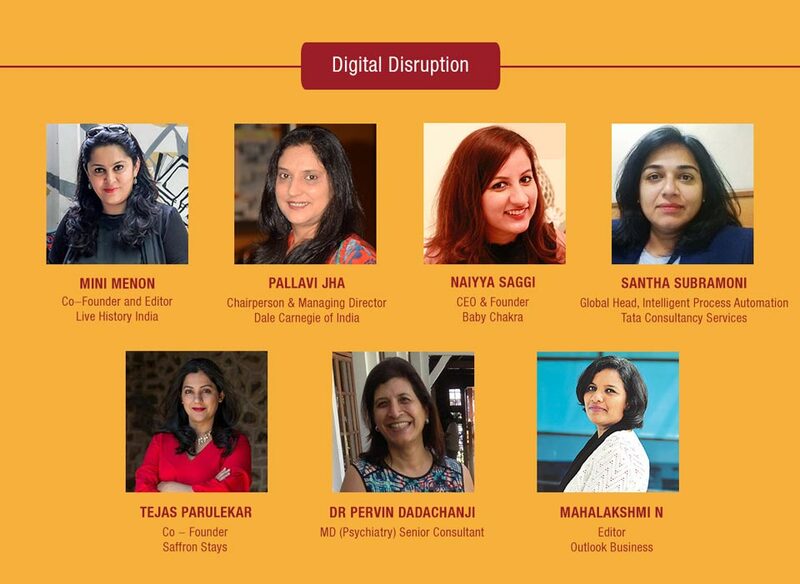 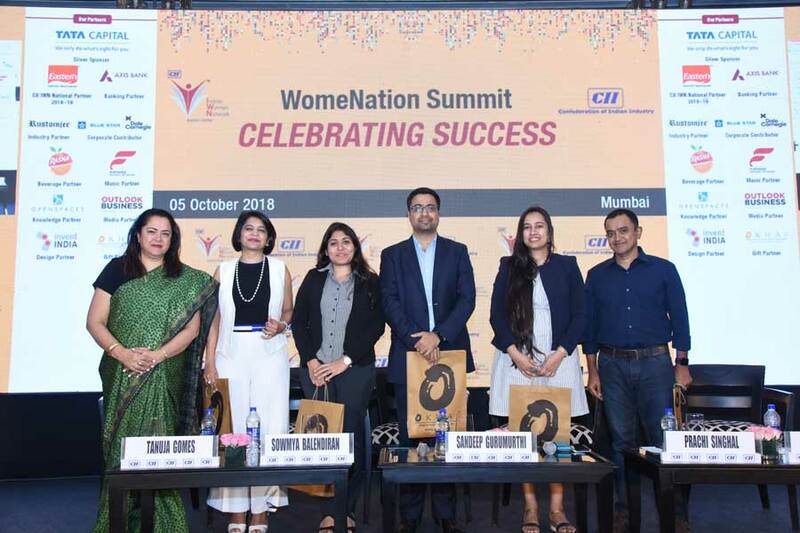 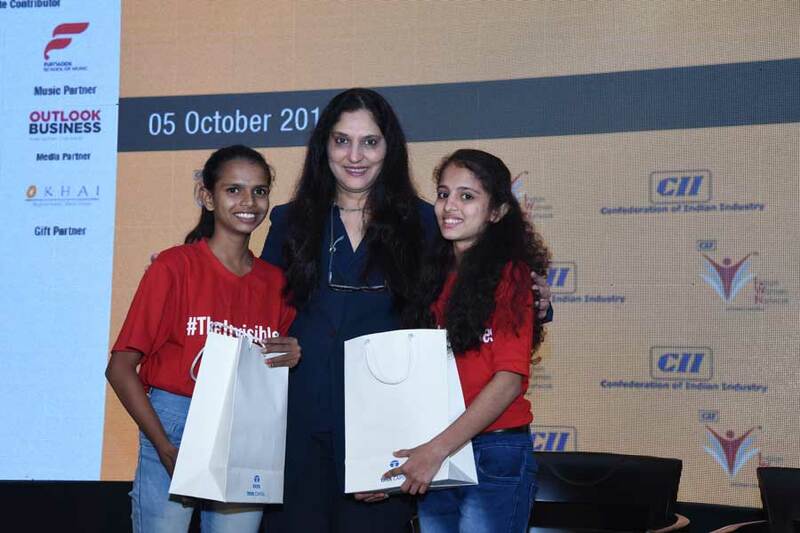 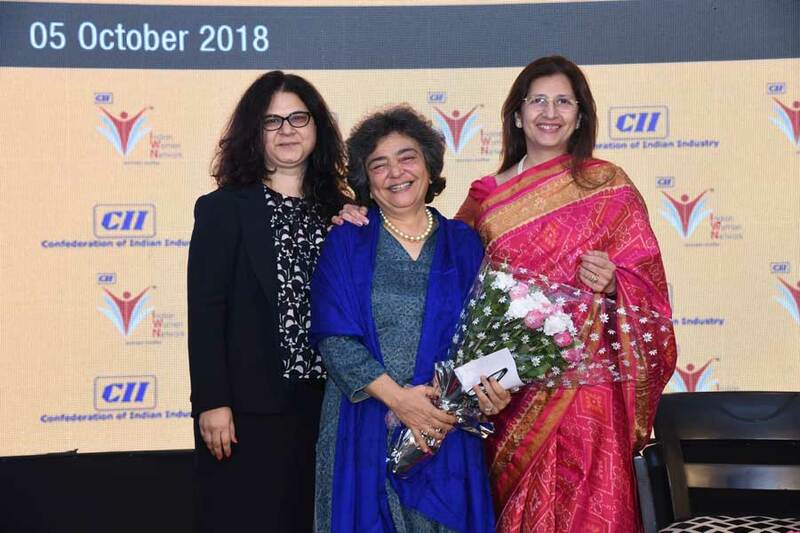 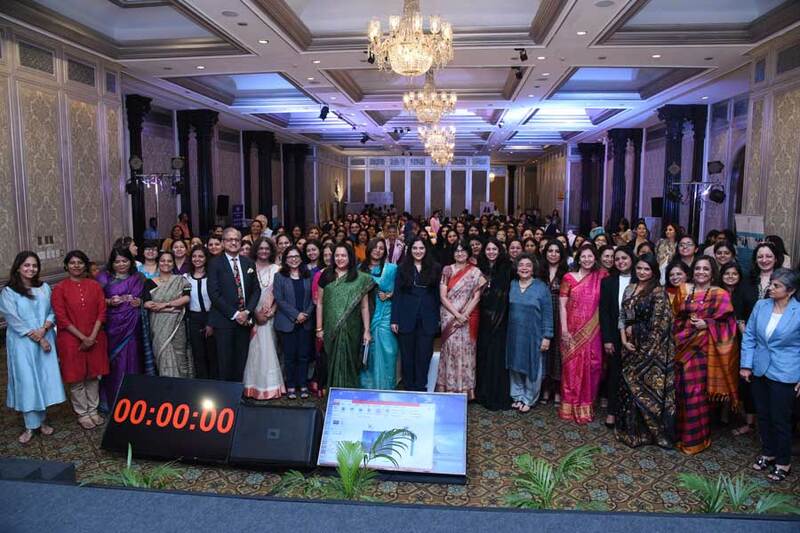 In this exciting times, we are pleased to announce that CII Indian Women Network (IWN) Western Region is organizing the third edition of its flagship initiative "WomeNation Summit." 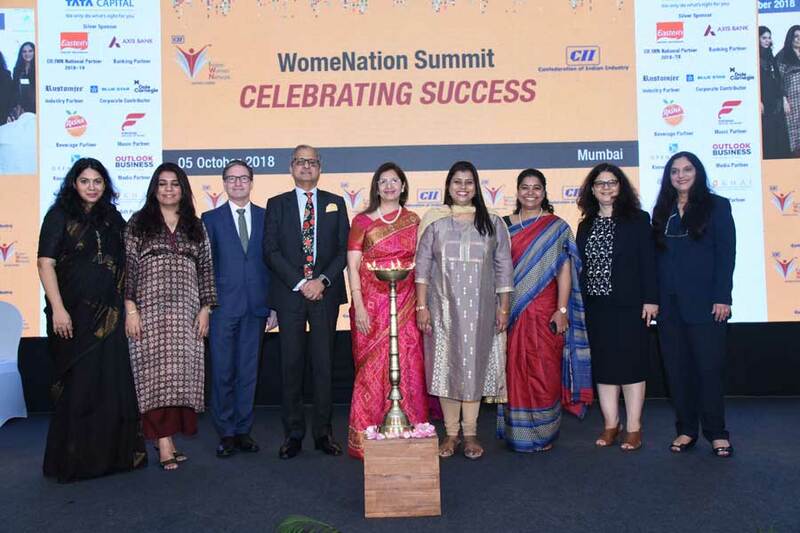 with the theme “Celebrating Success”. 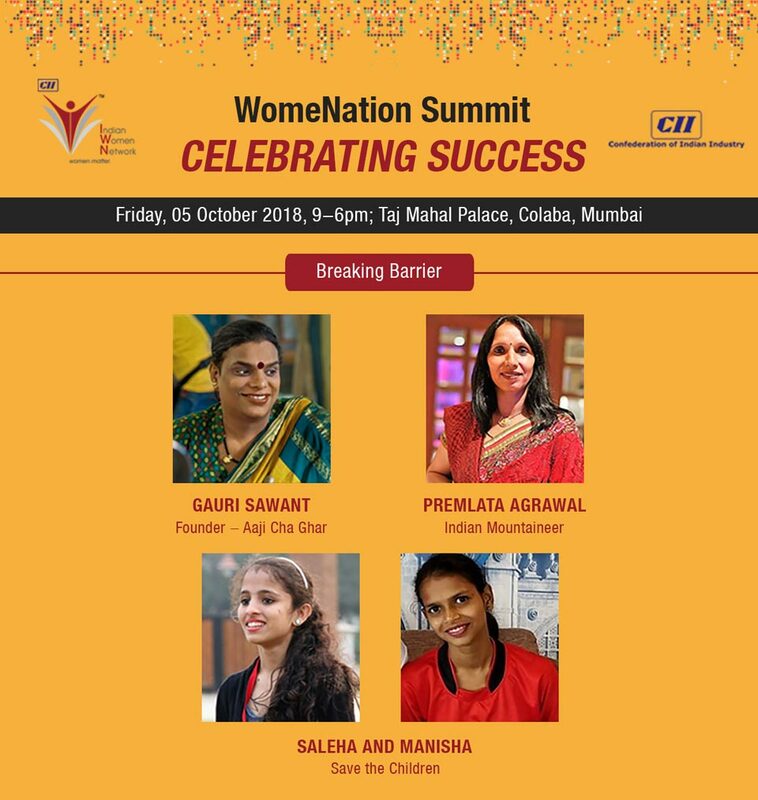 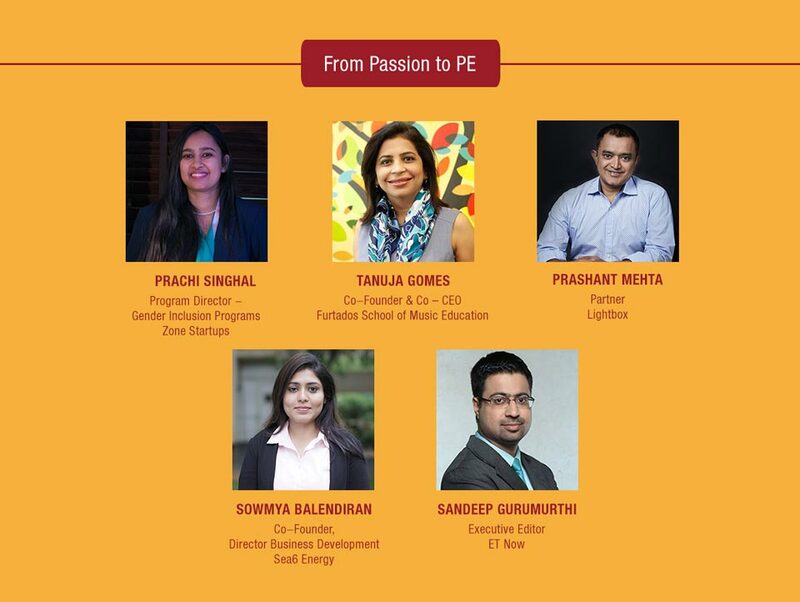 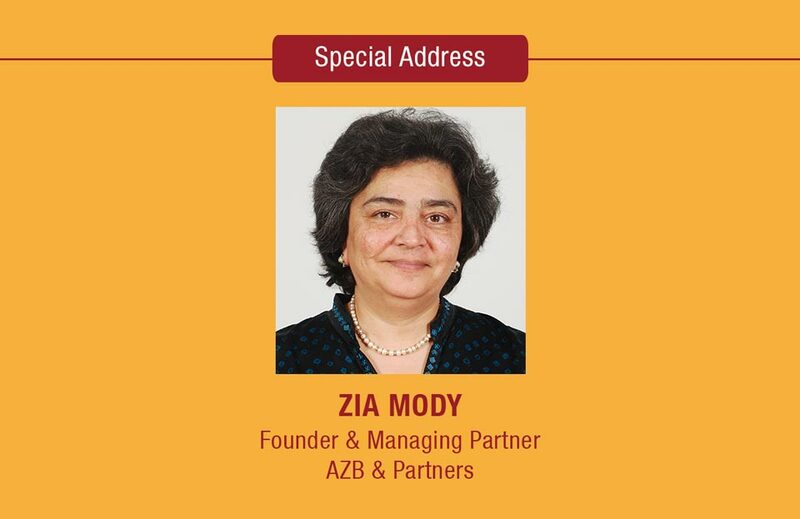 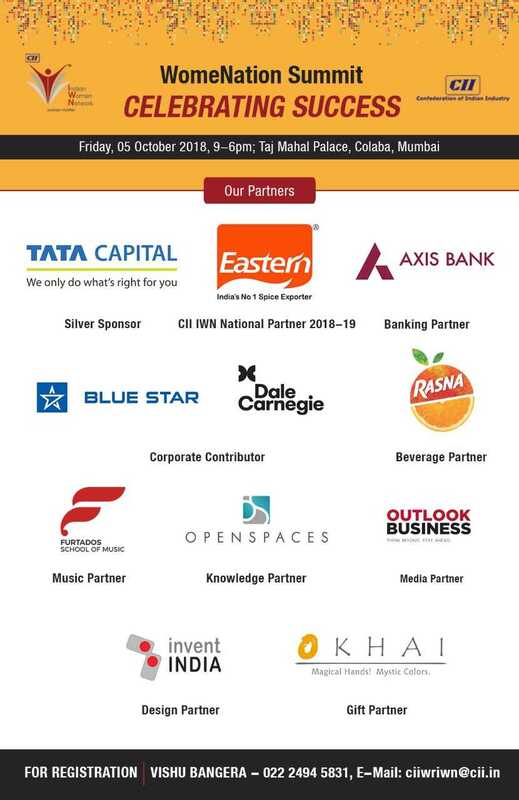 The Summit is scheduled on Friday,5 October 2018 at Taj Mahal Palace, Mumbai. 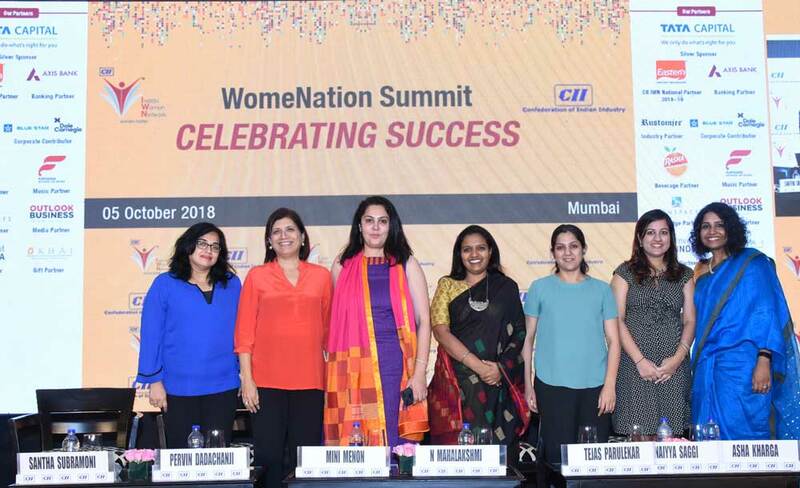 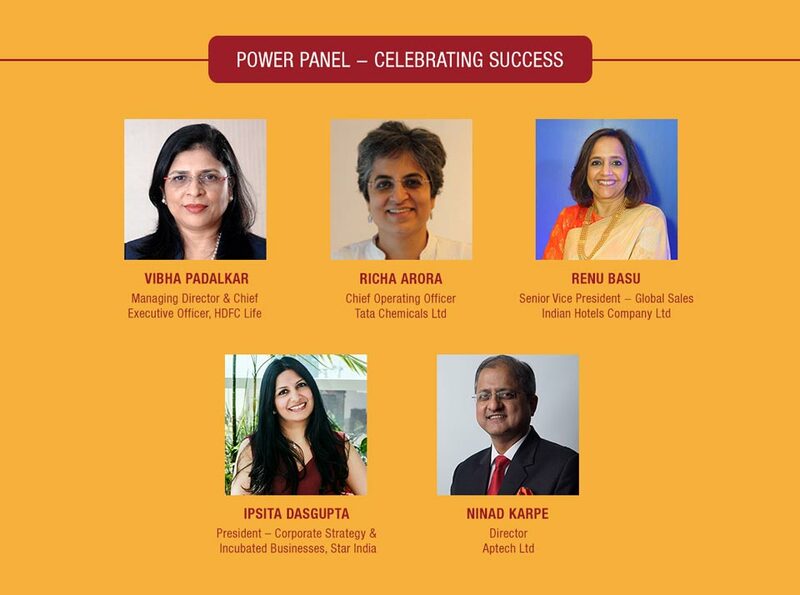 The WomeNation Summit will celebrate the achievements of women professionals in diverse field and will feature rich discussions, motivational addresses by successful global and Indian women achievers. 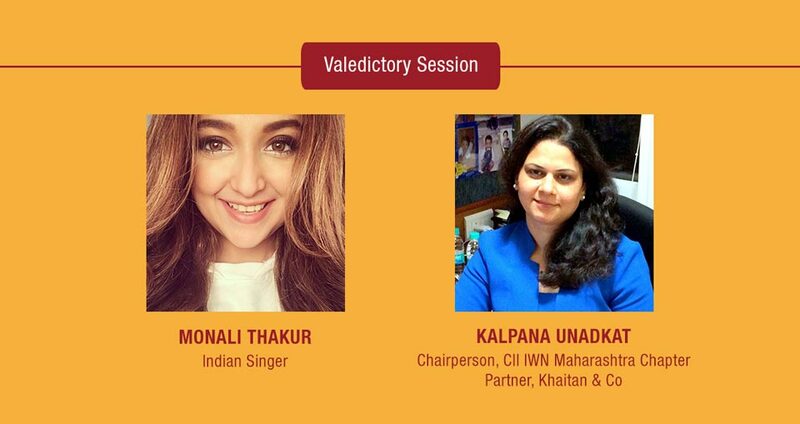 Here is our exciting lineup of Speakers!